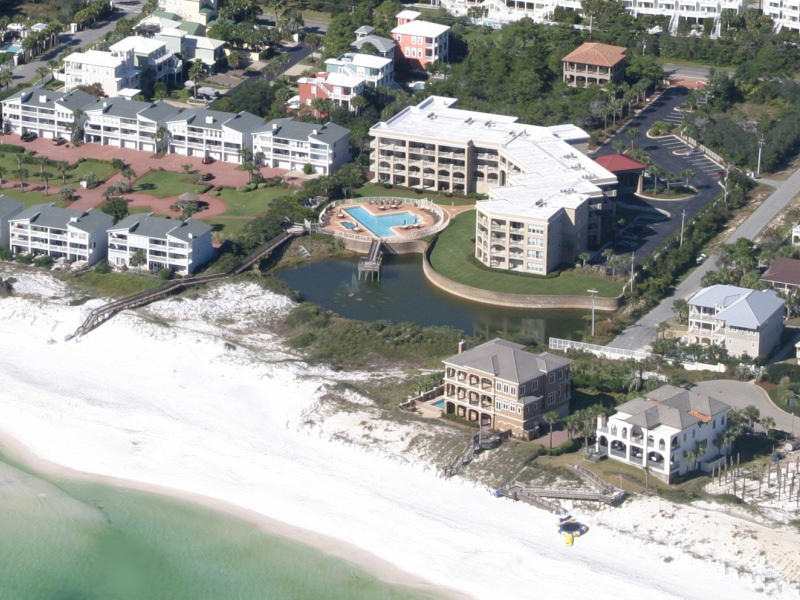 Vacation with us at San Remo in Santa Rosa Beach, Florida. 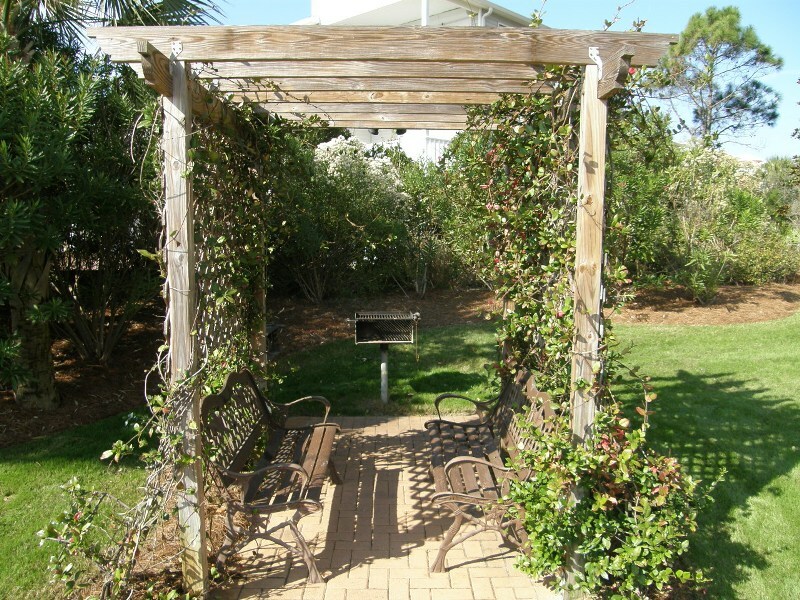 Nestled amidst the natural vegetation that inhabits this area, our vacation property overlooks a lake and the Gulf of Mexico. 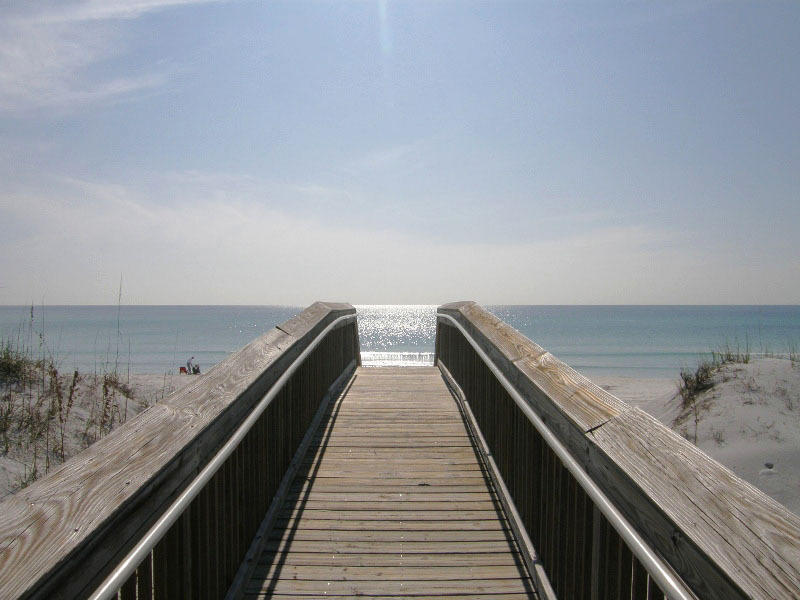 Follow the boardwalk along the lake to the brilliant white beach and sparkling emerald water. 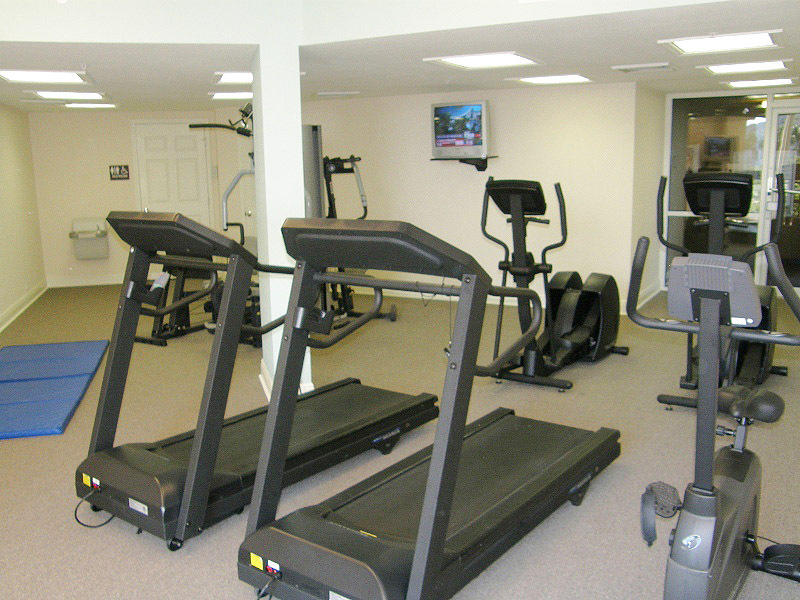 Start your days with a trip to the fitness facility onsite or with a jog along the Scenic 30A bike and jogging path. Or, simply relax by the pool and soak in the hot tub. 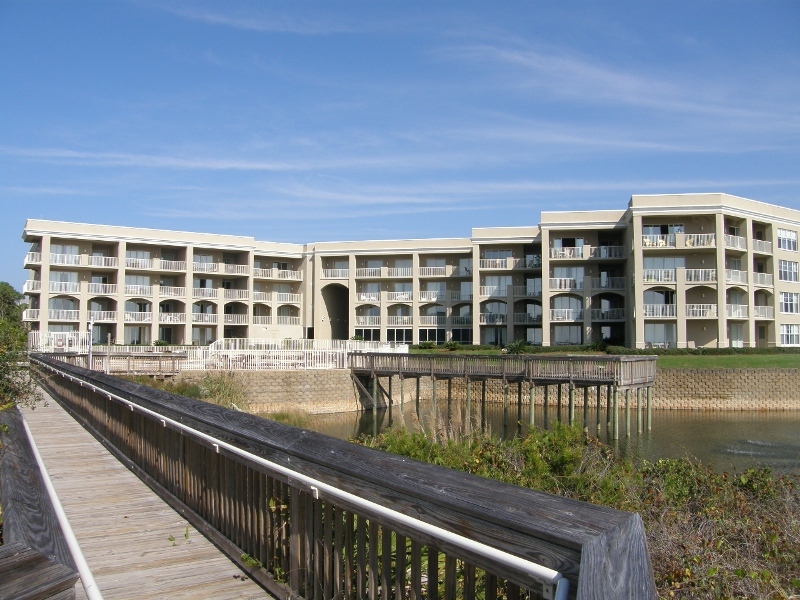 Gulf Place is less than a mile away from dining and specialty shopping. 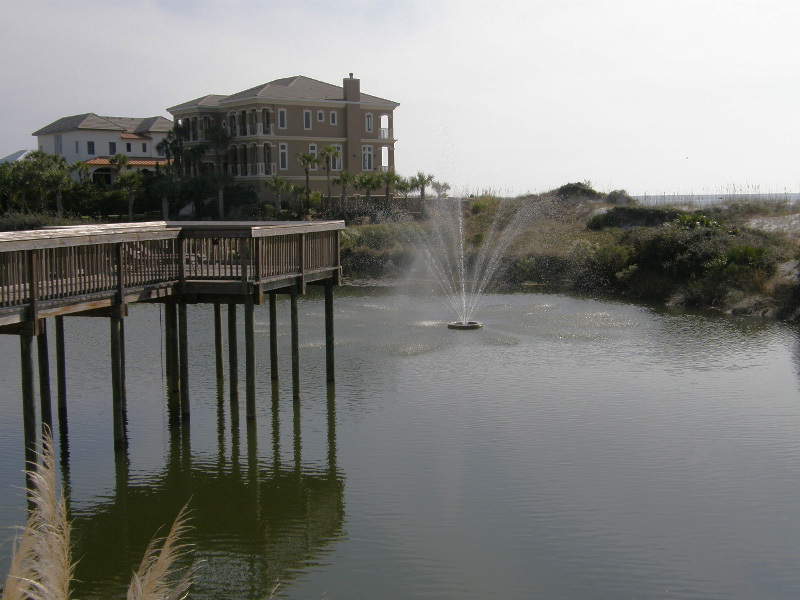 If golf is your game, hit the links at nearby Santa Rosa Golf & Beach Club. Plan a beach retreat and stay with us at three bedroom San Remo #307. 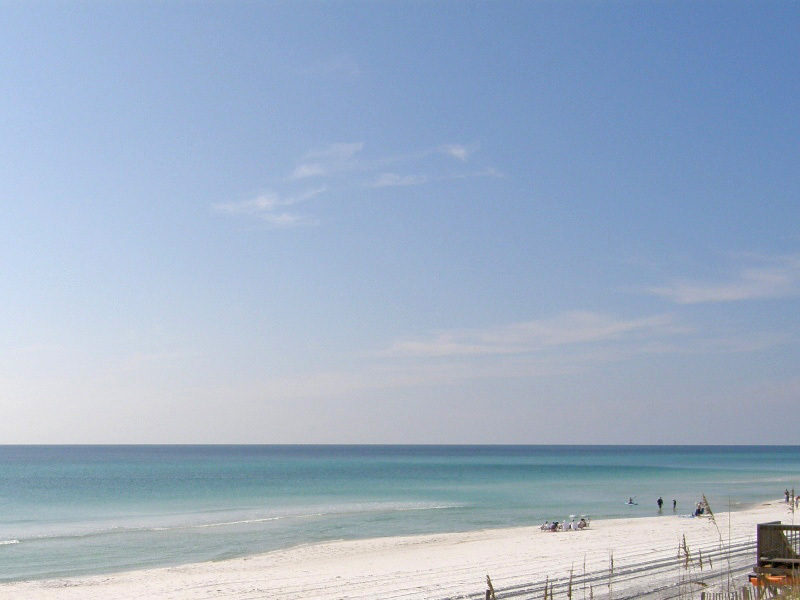 You will be delighted at the beautiful Gulf of Mexico view from this beachfront Dune Allen Beach, Florida vacation condo.